Senate Approves Langerholc Bill to Provide Greater Treatment Options to Opioid Addicts - Senator Wayne Langerholc, Jr. 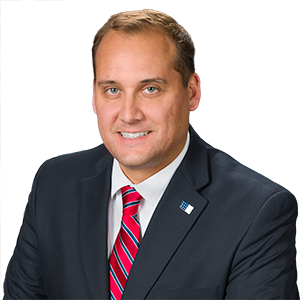 The State Senate today unanimously approved legislation sponsored by Senator Wayne Langerholc, Jr. (R-35) that is aimed at helping courts provide better treatment options to defendants addicted to opioids. Langerholc said Senate Bill 922 is one of a number of measures the General Assembly is moving swiftly on to address the growing opioid epidemic. His bill creates a Court Assessment for the Nonnarcotic Medication Substance Use Disorder Treatment Program to encourage the use of FDA-approved nonnarcotic medication in conjunction with comprehensive substance use disorder treatment programs.